the average weekly wage is the starting point for determining the amount of Temporary Partial Disability benefits owed to an injured worker who has returned to work at lower wages. 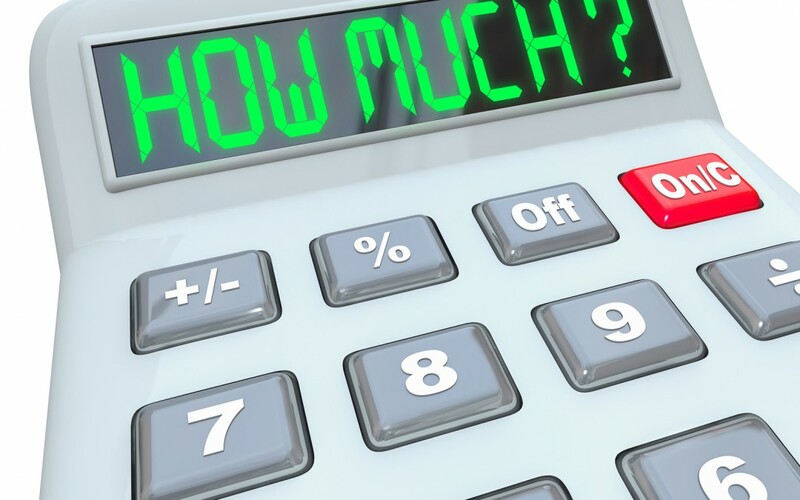 Even a small error in calculating the average weekly wage can have a big impact over the course of a workers’ comp case in North Carolina. NC Gen Stat 97-2(5) provides four methods for calculating the Average Weekly Wage in a NC workers’ comp case. If the injured worker has been in the job for more than a year, the Average Weekly Wage is the total amount of money earned during the 52 weeks prior to the injury divided by the number of weeks worked. Any periods of seven or more days in a row not worked are excluded from the calculation. If the employment was for less than a year, the Average Weekly Wage is the total amount of money earned during the employment divided by the number of weeks worked. If the employment is so short that it is not fair to apply the second method, then the AWW should be based on the wages of a similar employee. If the parties disagree over which method of calculating the AWW is appropriate, the NC Industrial Commission will consider the four methods in order and select one. Once it is established, the Average Weekly Wage does not change over the course of the claim. There are no cost of living adjustments and the AWW does not go up even if the employee’s wages do. Each year the North Carolina Industrial Commission sets a Maximum Weekly Compensation Rate for injuries that occur during that year. This is the maximum amount of weekly workers’ compensation payments for claims that arise that year. Average weekly wage calculations should include all overtime and bonuses, as well as non-wage allowances such as per-diems and housing. Frequently employers neglect to include all compensation when calculating the employee’s average weekly wage. So injured workers should always double check the calculation. The Average Weekly Wage is based only on the employment the worker was engaged in when they were injured. Wages earned in second jobs do not count towards the AWW even if the employee’s workplace injury prevents the employee from continuing in that second employment. There are many exceptions and special rules in calculating Average Weekly Wage. 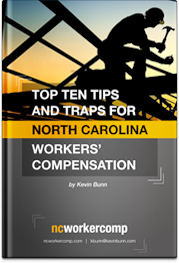 If you have questions about whether your employer has properly calculated your Average Weekly Wage contact NC workers’ comp attorney Kevin Bunn for your free consultation. Kevin Bunn is a Board Certified Expert in North Carolina Workers’ Compensation Law.